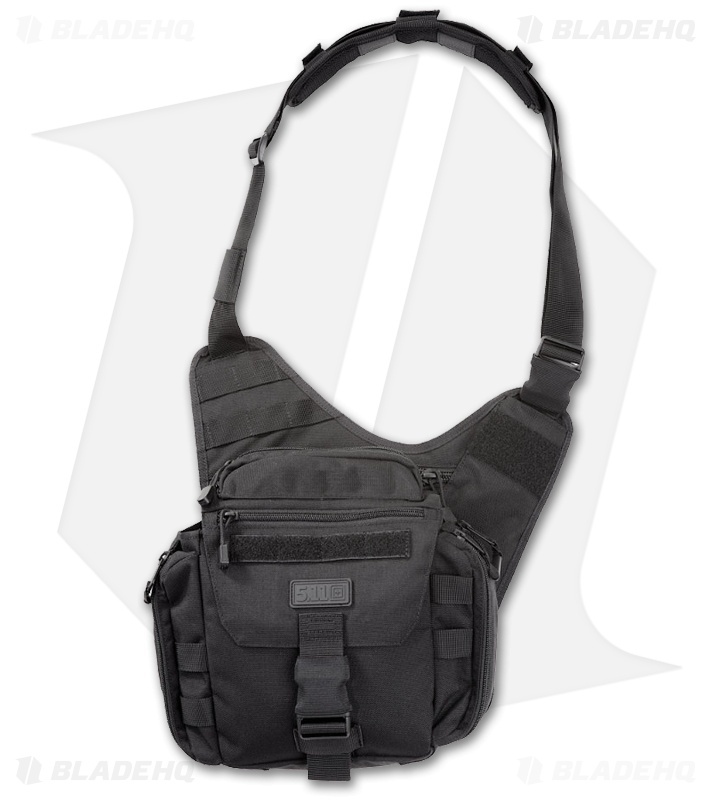 The Practical Utility Shoulder Hold (PUSH) Pack is a convenient, comfortable, adjustable shoulder bag. It features one main pocket 8" x 8" and two expanding side pockets. The side pockets can expand to fit 1-liter bottles. I still have had this bag for more than five years and it still holds up. It is my grab and go survival kit, for day hikes and weekend trips that easily holds everything you would need for 4-7 days of emergency survival equipment. it is comfortable when used in tandem with my hydration pack as well.